Soft floor covering has the appeal of warmer and not noisy. Such as rugs and carpets. The soft flooring is a kind of “natural” floor are made from a variety of grasses and vegetable fibers. Warm and comfortable on the feet, although the “natural” floor coating material is not so warm and cozy. Is a good insulator against the cold and the air flow. 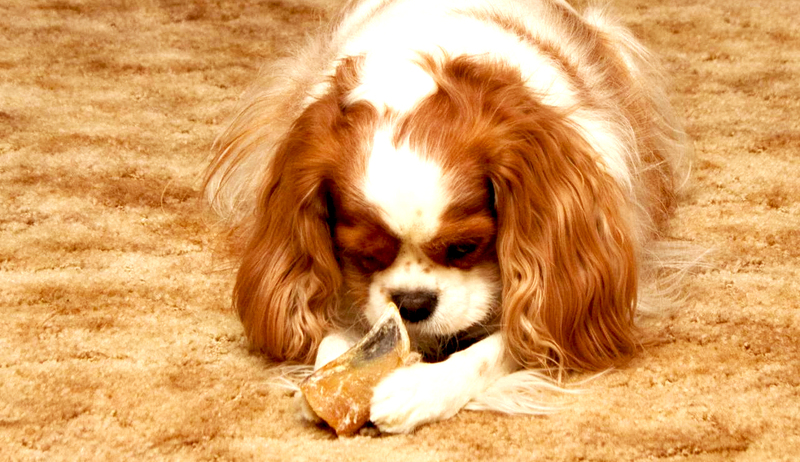 Very susceptible to stains, although it has been treated. Not practical in areas that are often wet. Plant fibers (sisal) and seagrass can be slippery, so it is not safe when installed in the stairwell. Grasses and vegetable fibers have been used for many centuries as a floor coating. Most are strong and durable, commonly the texture rather is coarse and rough, and does not suitable for the floor where the baby practice crawling, or places whose residents often walk without shoes. Considering this kind of slippery floor, do not use for a stepladder. There are several the type of flooring that can not absorb color very well and tend to fade, so that the type of colorless often the best choice. Natural soft floor covering (except mat that used temporarily) similar to carpet installation, although there is some type of that can not be stretched. This type of floor may need to be placed on the very thin carpet, although there is some type of latex coated that can be pasted on the floor base. Carpeting for the entire room, should be done by the experts. 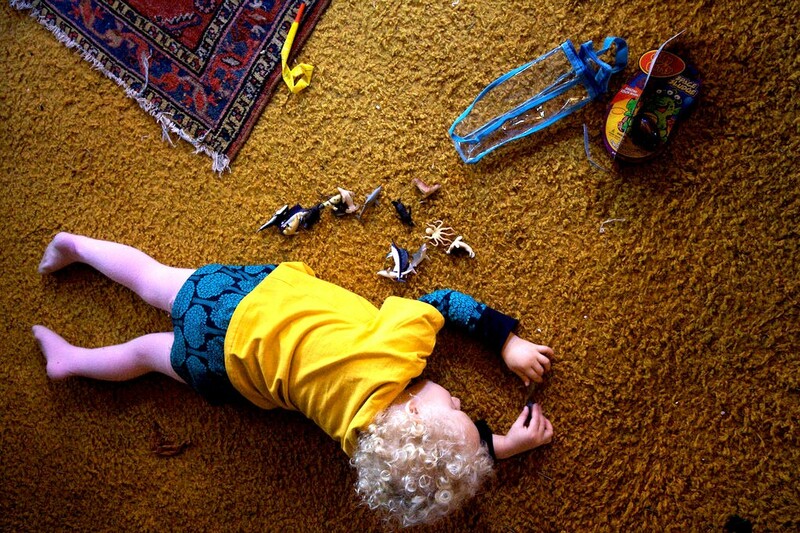 In the past, this soft floor covering only used as a doormat. Now knitted coir used as a hard floor coating, with an attractive texture and bright colors. 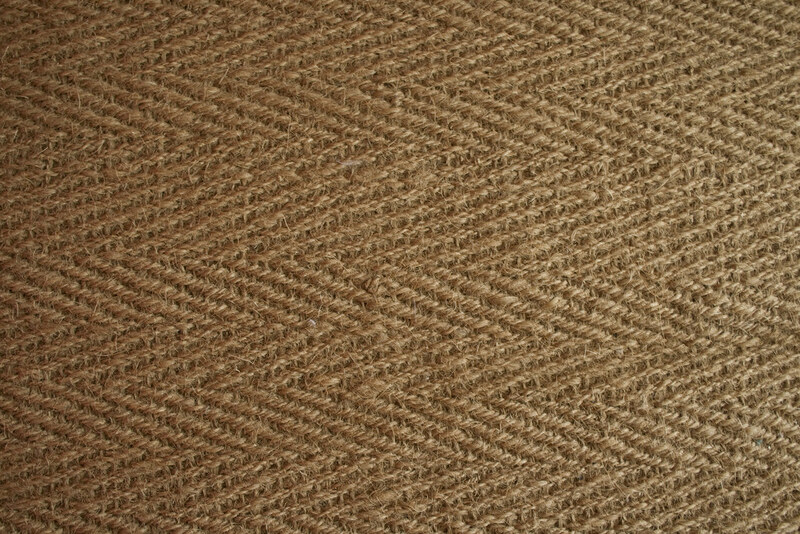 Coir is usually sold in base form, but not wide coir carpet (for the front room and the corridor) is not a base. Softer for the foot, but not as strong as other natural floor coverings. Rami knitted fish bone texture, frame, and like an exciting chevron. Looks more like plant fibers (sisal), and has a woven textured and framed. 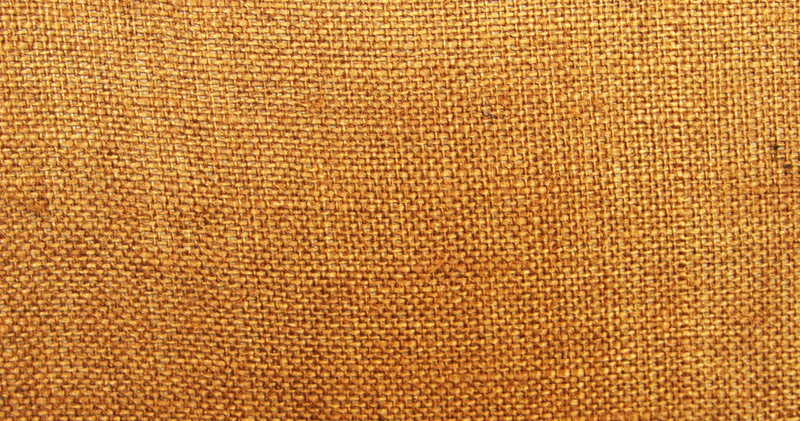 Burlap is recommended to be used in areas that are rarely trodden, such as bedrooms, and should be treated with a liquid anti-stain. Adapted from a strong paper that has not been bleached, and then woven into a rug. Knitted paper can be plain or filled with colorful lines and slightly sparkle, so that adds the textural dimension. Knitted paper typically held freely over another floor coatings. Woven made from strips by hand or machine, then sewn into a standard-sized mats. “Mats medieval” made-to-order, with strips sewn together up to a certain size, and put together with a woven strip by hand. Matting has a heavy texture and attractive, but the fibers often fall out, causing a lot of dust. (Seagrass) is a powerful tropical grass rolls were knitted into a rough mat. Seagrass is usually not dyed. The color is natural: yellow, beige, green and reddish brown cercah. Seagrass is durable, but it is not suitable for wet locations. Seagrass mats were easily deployed and removed highly recommended to protect the floor from furniture legs. If installed on the stairs, seagrass fiber should align with stairs. (Sisal) resembles a white rope, was originally used for mining and solid rope. Sisal is woven into a fishbone pattern, boucle and interesting frame. 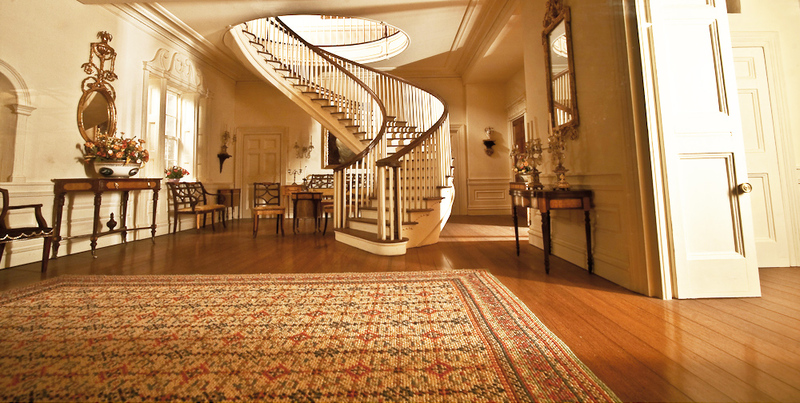 Sisal is available in various colors and can be stenciled. Sisal can be used in almost all the rooms, but not recommended for kitchens and bathrooms. A mix of sisal and coir create woven and smoother texture more smooth, and more comfortable for the feet. Sisal can stretch (although using a mat) and occasionally needs to be improved the shape (can be helped with a little water). As well as matting, sisal tends to fall out. Carpet is a popular choice soft floor covering, but the choice will be very many variations, so it would be confusing in choosing the color and design. The carpet material and how to make will affect the impression and durability. Read the label carefully and follow the carpet seller suggestions. Make sure that the prices listed are included base cloth and installation equipment. The surface of knitted carpets is strong knitted with a fabric base to produce a surface were super solid (Axminster and Wilton call the knitting method and not the origin of the carpet). 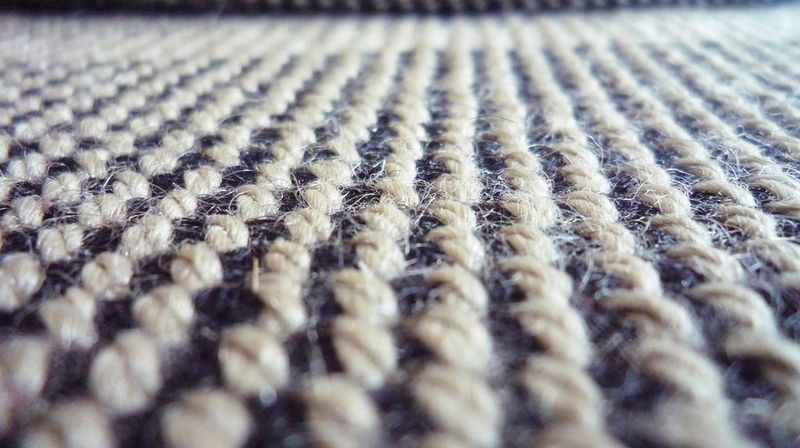 Knitted carpets is beautiful and durable, but the price may be expensive. Most carpets in the middle price range are non-knitted carpets. Most of the “stacked”, made by “stitching” the surface on its base, with additional bases to give strength and stability. Carpet surface density depends on how many “stacks” per square centimeter. More thick the carpet surface, the carpet is getting stronger too. For fields that are often trodden, the surface of a circular or spiral is a good choice. Close or velvet is luxury, but will show a “footprint”. Hard twist has extra strands, such as curly hair. This makes it more durable, but can also make it slippery, making it unsafe for the stairs. Long or tangles usually made circular or twisted. This style creates an interesting texture, but it is very difficult to treat. Saxony with medium-size and solid are most suitable for areas with moderate usage to mild. “Sculpture” is a form of mixture surface between pieces with a coil, which creates a rich texture effect; for the moderate usage to mild. Some fiber fabric resistant to stains than others. Whatever is said carpet manufacturers, basically carpet can not be cleaned completely, even with a liquid anti-stain though. Traditional wool fibers for carpets, has a natural flexibility. A blend of 80% wool and 20% synthetic fibers that are easily treated (commonly, nylon considered a type of best fiber for carpets). The acrylic synthetic fibers like wood, but others include nylon in various forms, polyester, polypropylene, and rayon, either pure or which combination with other fibers can also resemble wood. Cotton is used for washable rugs, and tamp other fibers. Silk is still a rug and hand-woven oriental rugs. The carpet will last longer and be more comfortable when given a cushioning underlay. Underlay can be shaped hair type of felt, rubber, or plastic foam (foam floor mats) that will add an element of “bouncy”. Both types should have been installed by professionals when the carpet are produced. Not wide “body” or “strip” were used as a mat in the corridors and stairwells. Width carpet (broadloom) sold at multiples of up to 1 meter to 5 meters. Carpet tiles is one kind of soft floor covering which is very popular. Carpet tiles are easily cut and adjusted for unusual circular shape, which is useful for an irregularly shaped room or small. Tile unit easily removed to be cleaned or replaced, but not ideal when installing in wet locations. 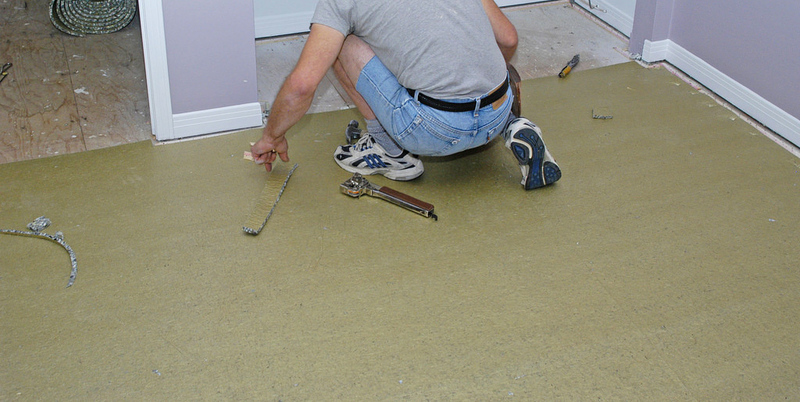 Carpet tiles should be installed with a flexible adhesive on each corner, or with a special double-sided tape. Carpet tiles can be formed into a variety of interesting designs, such as a chessboard pattern and chevron patterns, trim, pinto and crosses box, even motif inlay, if the tile is cut accurately. Rug add charm and color of a room as well as providing protection for carpets or wood. You can also carry it if wanted to move house. Customize your rug style: ethnic alternative till expensive oriental rug covering diverse seam, thorns, and animal skins. Rug felt, cotton and rag rug suitable for cottage style. 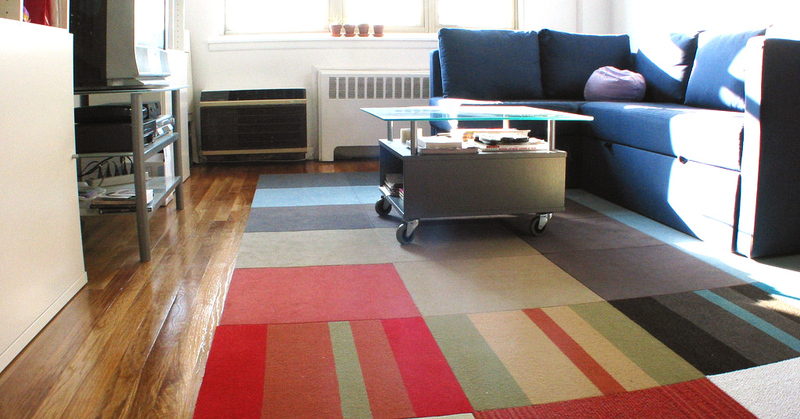 Install a rug with an anti-slip mat in order not to shift on the slippery floor and not folded on the carpet.